1.The lashes on the tray ,we could design and make any package style you want. 2.Cotton band can be resued 25-30 times. 3.3D effect can be maintained for 3 years. 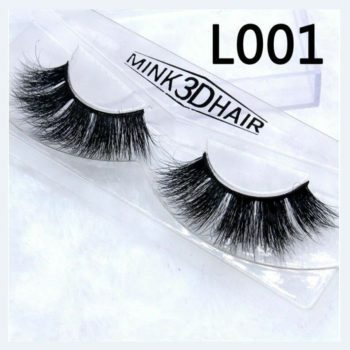 4.Made of 100% siberian mink fur. 5.Clear band more soft and comfortable.